The Bowen Therapy New Zealand Logo is inspired by the New Zealand Koru, a widely recognised symbol of our Country around the world. The Koru is the main symbol of NZ Maori Art, carving and tattoo and is a symbol of New Life, growth, strength, peace and healing. 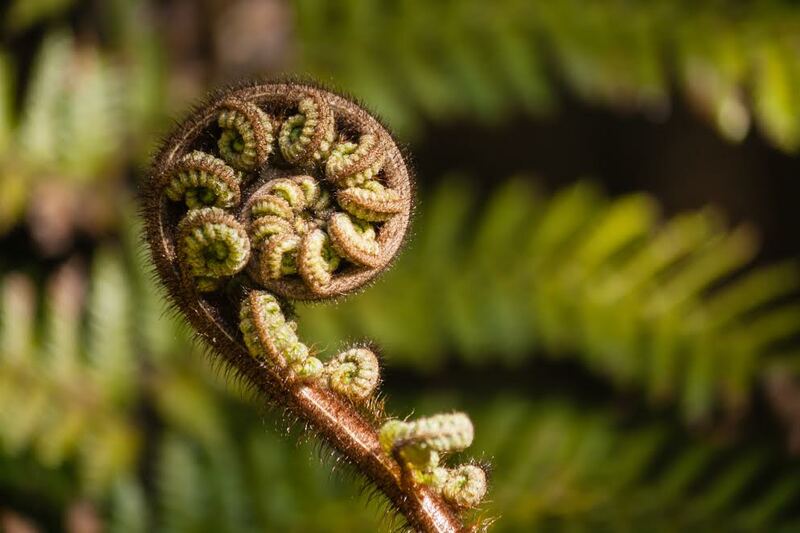 The circular part of the Koru helps to create the feeling of movement.while the inner coil suggests a return to the point of origin.The Koru is the central and main motif in Kowhaiwhai designs, used to decorate Maori wharenui or Meeting Houses.The design depicts a fern frond unfurling to reach up seeking sun and light. In our case, the Koru design we have chosen is perfect for a Therapy which promotes and teaches Health and Wellbeing. Our story, is one of Wellbeing,Health of Mind, Body and Spirit and in many cases of New Life, all of which are deeply embodied in the Koru.